eBay never seems to fail me, with good searching you can pick up some seriously good bargains, like awesome phone case for around $1, or nail art tools like these, Obviously some items can be a little bit of a miss, but I had to share these cheap and good quality brushes I found for only USD $5.50 for 4 different synthetic kabuki style brushes. You can get them here for free shipping! 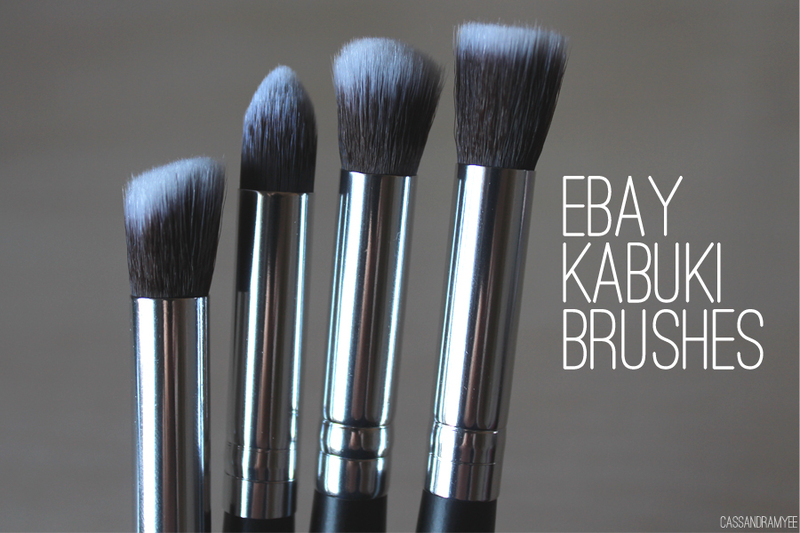 They have different colours, such as gold metal and white or black handles; also bigger kabuki brushes for foundation etc. 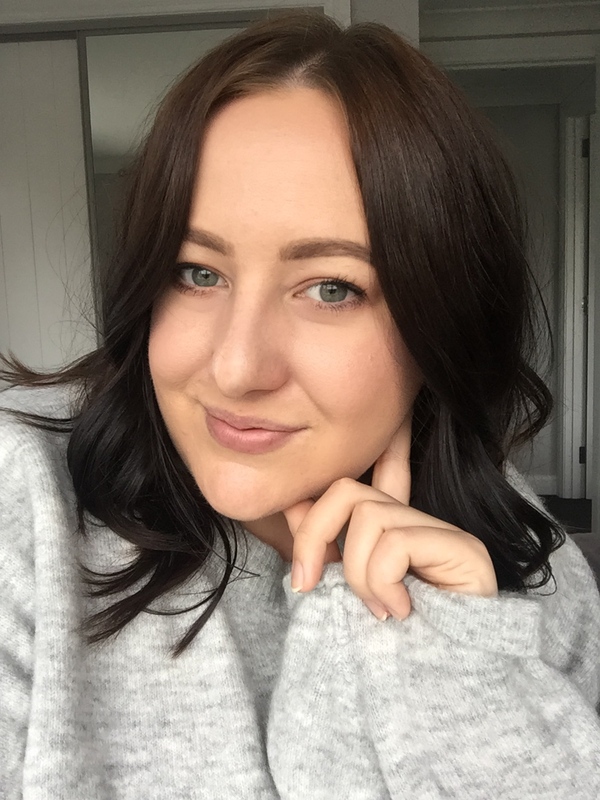 I am seriously impressed with the quality, they feel soft and the bristles feel secure, with no shedding. 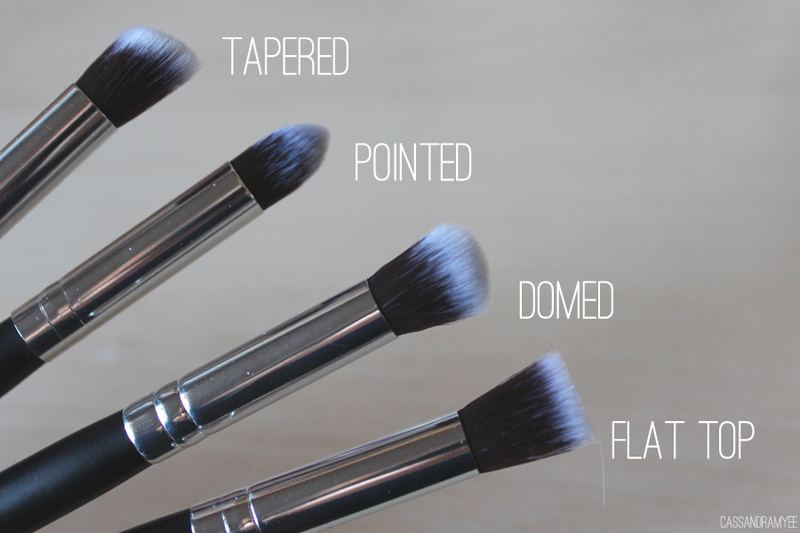 Each brush would work for a variety of uses, such as the pointed brush is perfect for under eye concealing and precise spot concealing. 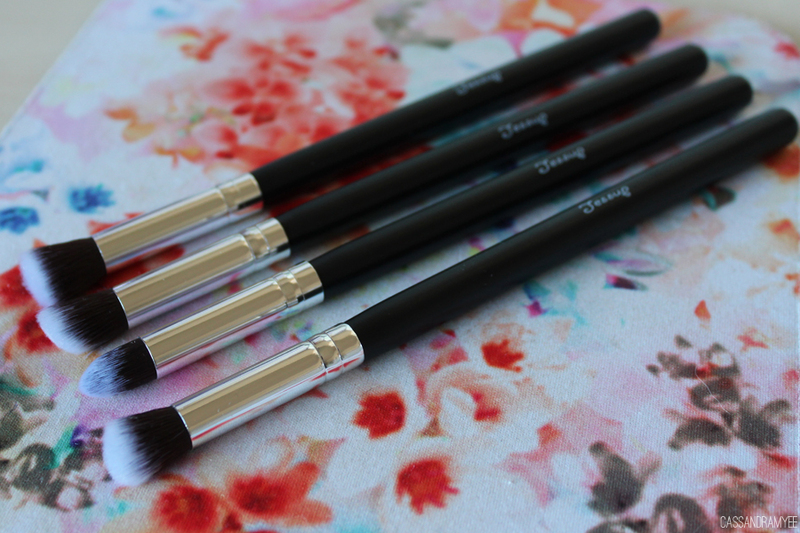 The domed brush, is great for eyeshadow application and the tapered for getting into the crease. If you are after a cheap set of good quality brushes, I would definitely give these a go, I'm so glad I've added them into my growing collection - obviously they are no Real Techniques, but they are cheap and cheerful and not lacking in quality!